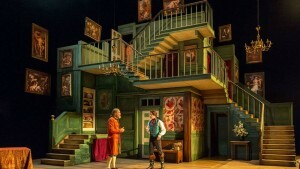 Home » Theatre News » Book Theatre Tickets! 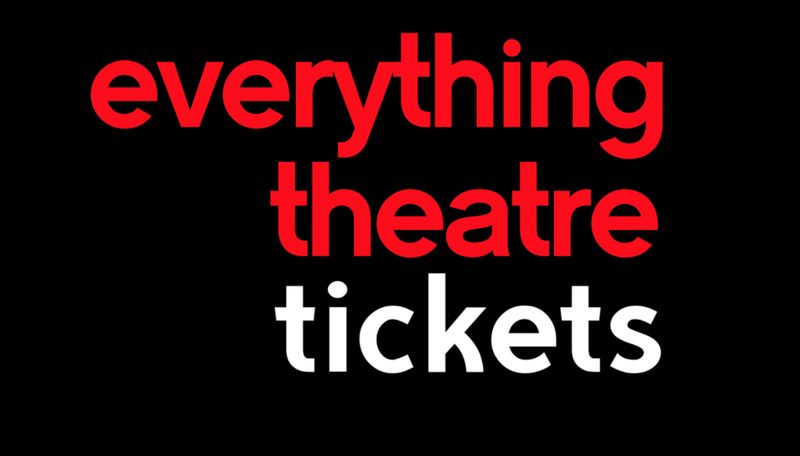 You can now purchase tickets to selected West End shows through ET! 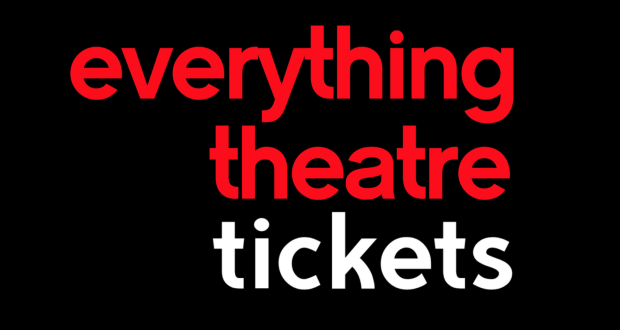 We are delighted to announce that as of today, in partnership with ShowsInLondon, you can now book theatre tickets for selected West End shows through Everything Theatre! Why not have a look at the selection available by clicking on the link below? 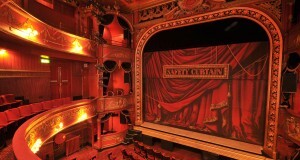 The Everything theatre booking site can be accessed from any page by clicking on the “Book Tickets” button on the main menu bar. 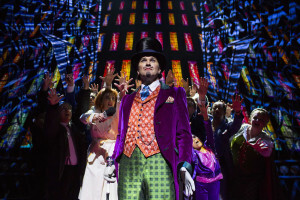 To celebrate this new feature, we are able to offer some great discounts on top West End shows. The first of these is a great discount on Hay Fever! Our verdict: An enjoyable and entertaining evening which delivers its fair share of laughs. 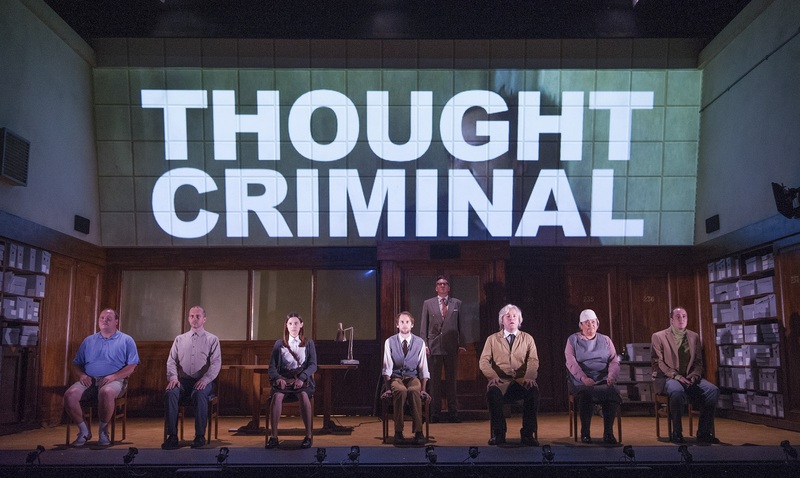 Validity: Monday to Friday performances until 10 July 2015. You can see a list of shows reviewed by Everything Theatre for which you are able to buy tickets on the “What’s On?” page here! 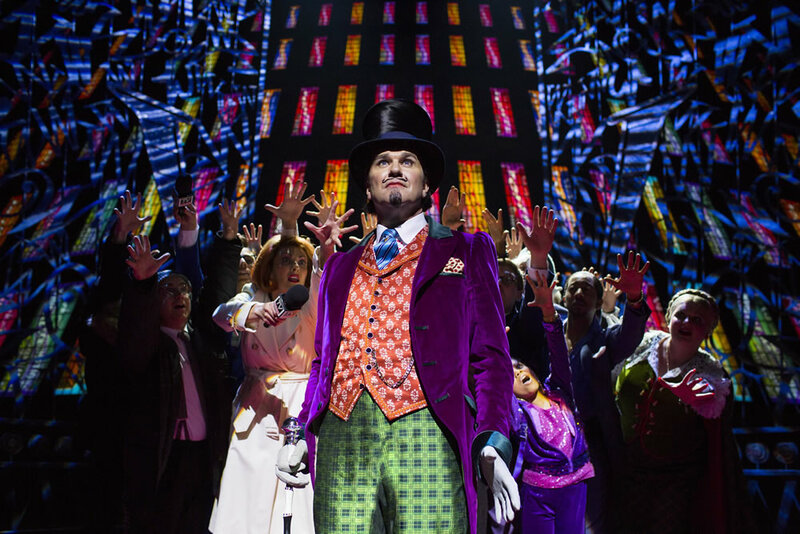 Our verdict: Incredible set designs and choreography catapult the show right off stage and into the imaginations of the audience. Another one which is not to be missed! 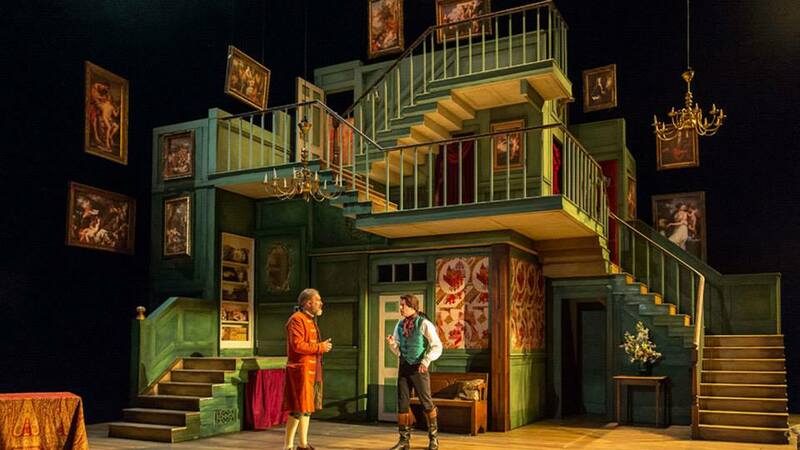 Our verdict: Lavish costumes, stunning set design, first class actors and an enduring, humorous script. Themes of love and money written three hundred years ago have changed little today. 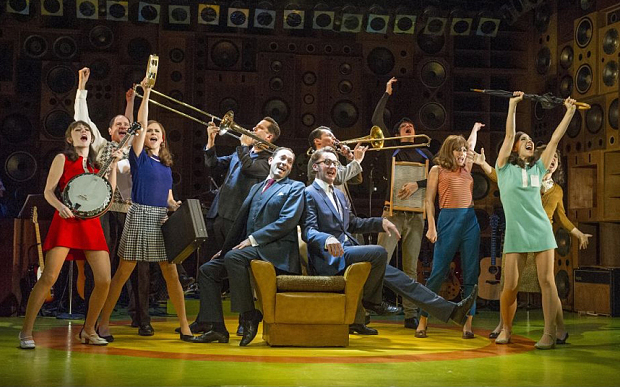 Our verdict: Rock concert atmosphere, outstanding cast, memorable music. An award-winner deserving of all the praise it has received. Especially relevant if you’re a fan of The Kooks! And a full list here! Next: OFFER – Discounted Tickets to Billy Elliot!